Beatlology Magazine is no longer publishing current issues. 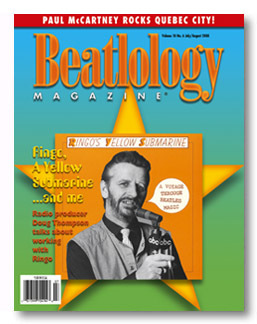 Back issues of all 61 back issues of Beatlology are still available for purchase. Copyright © 1998-2011 Beatlology, Inc.